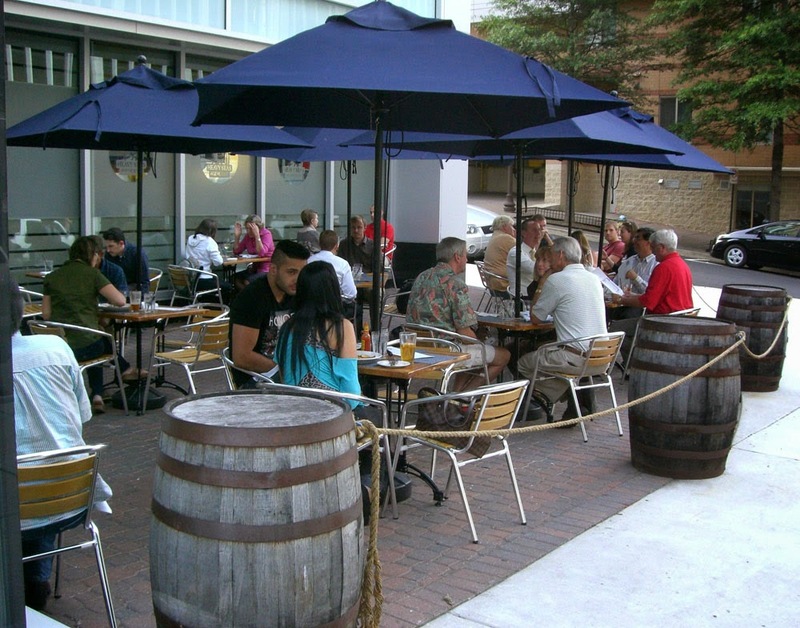 About 7pm this Tuesday night, Rosslyn's Heavy Seas Alehouse was rocking with a large crowd inside and a good number of patrons on deck in the sidewalk seating area. Around the block, Piola Pizza and Cafe Asia were also hosting large crowds. Right next door to Heavy Seas Alehouse will soon be a Spitfire Pizza. That shop will offer custom pizza and salads, made to order in 90 seconds. 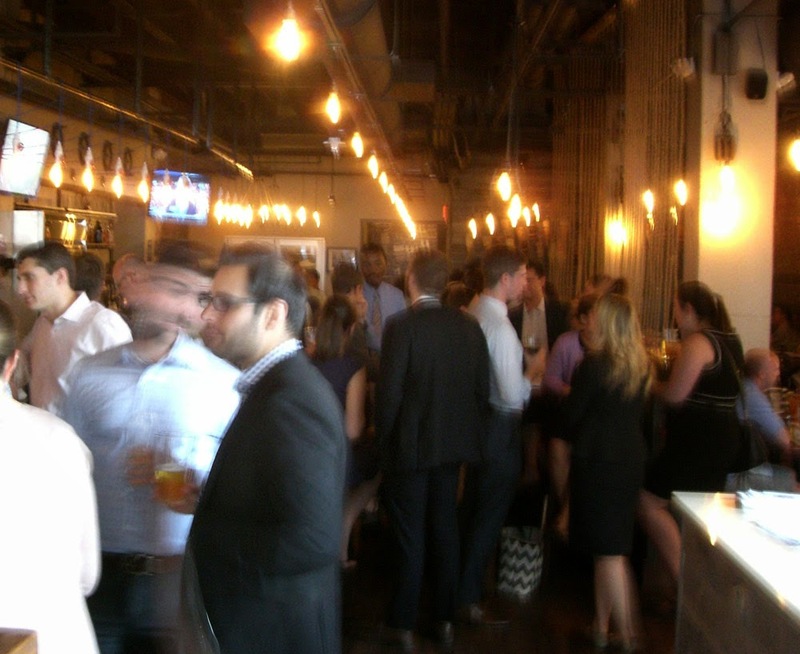 Downtown Rosslyn is becoming a destination location for evening socializing, every day of the week.